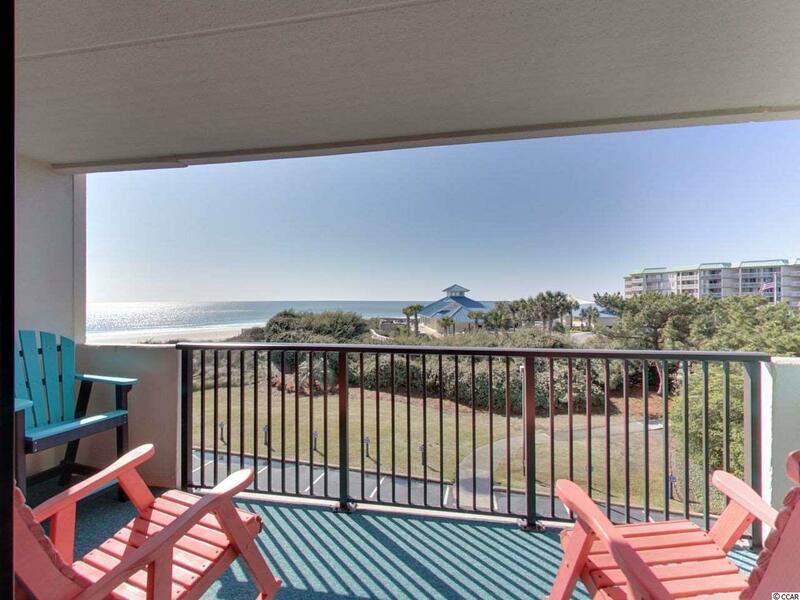 DREAMING OF OWNING AN OCEANFRONT CONDO THAT HAS BEEN COMPLETELY REMODELED AND IS MOVE IN READY? 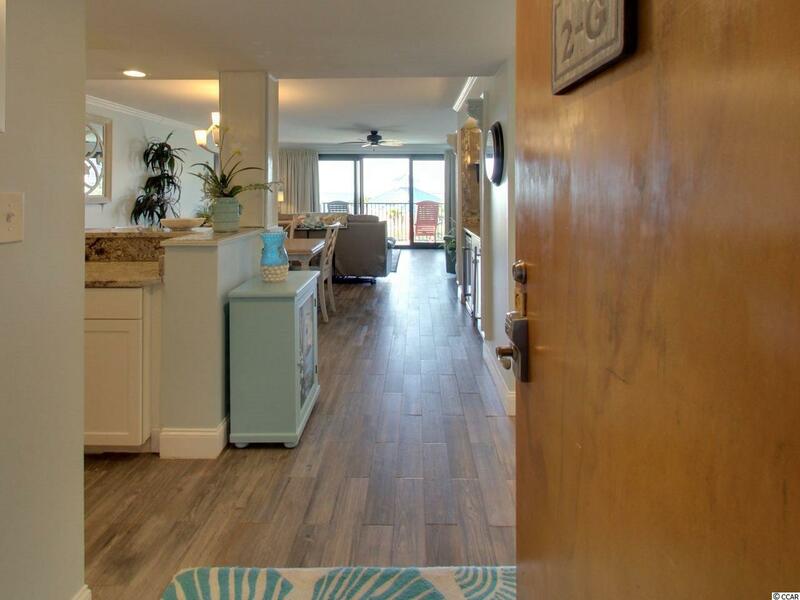 Your dreams may have just come true now that this 3 bedroom, 2 bath ocean view condo is for sale. It has never been a rental. It was remodeled in 2017 from top to bottom! It is sold completely furnished including the 2 Flex Steel power reclining sofas in the living room. 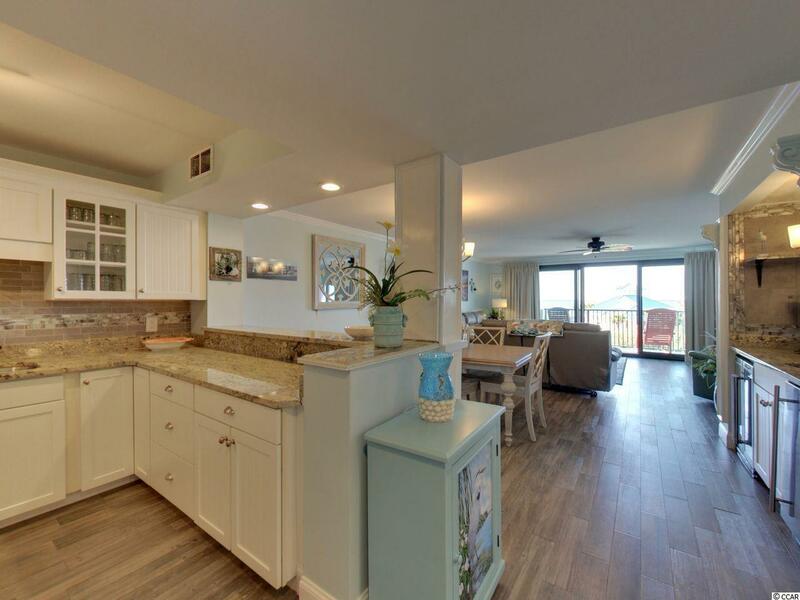 New porcelain tile floors in main area, ideal when living near the beach. New carpeting in 3 bedrooms. Everything is finished in the highest quality. 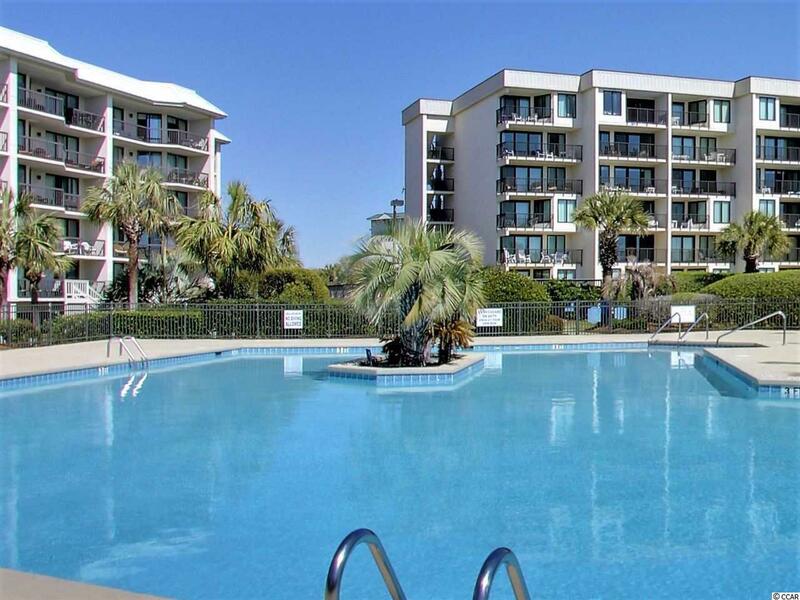 If you love luxury, you will love this condo! The views over the common area and the beautiful blue ocean beyond are hard to beat. The new TRANE HVAC system was just installed in 2018 and features the NEST so you can program you heating and AC from you phone or computer! Remember the HOA fees cover ALOT! Cable, internet, water, trash, BUILDING INSURANCE, management, security and Litchfield by the Sea beach club. Pool, spa, tennis courts, the amenities list goes on and on. Hurricane strength doors were replaced a few years ago. Black out drapes in Living and Master bedroom. Carpeting on all public hallways has just been replaced. This is a first class building. Strong, healthy HOA and adequate reserves.